Our proximity to Minneapolis means we are well-positioned to provide machining services for the Twin Cities (Minneapolis, St. Paul) area. We also have many transit options available and provide machining services to companies across the lower 48. If you’re in the Minneapolis, Minnesota area, and would like to visit our machine shop, we welcome your visit! Whether you have a specific project you need help with, or have a question for one of our experienced professionals, drop us a line, and we’ll respond shortly. From beginning to end, we take a proactive approach to both quality, and customer sasfaction. That’s the Batten way. 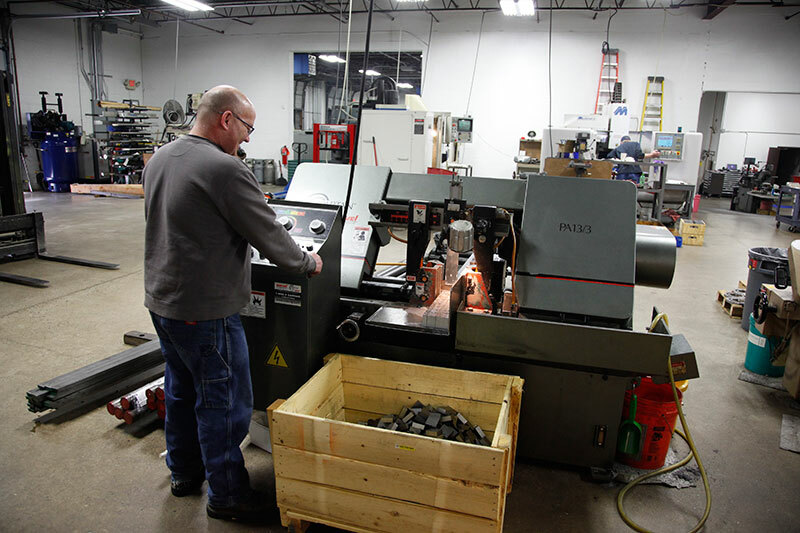 We are a premier machine shop in Minneapolis, Minnesota, and offer precision CNC machining services and prototyping services.